Would you like the two of ’em together? Wouldn’t it be nice if you could combine the two and get Christmas freebies? With all the money we spend on food, gifts and decorations, holidays can be very expensive. According to statistics, we spend more than $900 on gifts alone! Sure, there are ways you can save cash – by giving handmade Christmas gifts for example. However, there’s only so much you can save. After all, if you have to make too many cutbacks, your holiday season may become too stressful! 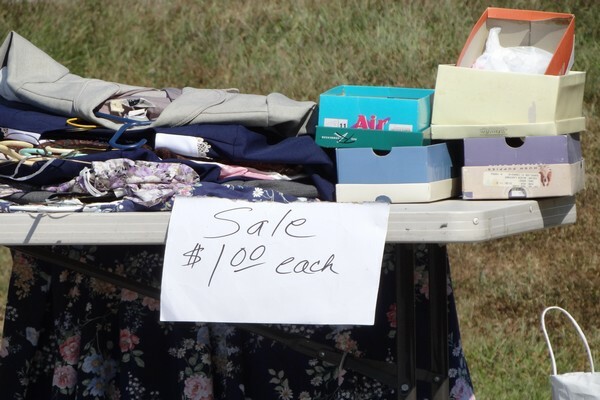 The good news is that you can use freebies to give your Christmas shopping budget a break. And there are tons of Christmas freebies online – free Christmas cards, party invitations, music, movies and more. We’ve saved you the time and have compiled a list of the best free Christmas stuff online. In our list below, you’ll find everything from free holiday gift tags to free holiday decorations. So take a look at our list, and save yourself some money this Christmas. And most importantly of all, enjoy yourself! Christmas cards are just as important as the gifts. But, if you have a large family or a lot of friends, the cost of them can really add up. Don’t worry though. Online, there are some beautiful free holiday card templates. If you’re looking for something modern, but fun, then check out this printable greeting card template. It features festive red and green colors as well as cute and quirky Santa faces. You can customize the card, print it out and send it to a friend or family member. Where to get it: Get it here. This happy holidays greeting card features cute snowflakes and holiday decorations. It offers a great mix of modern and traditional design elements. Where to get it: You can customize it and send it out this Christmas here. If you’re looking for a traditional Christmas card template, then then out this Victorian Santa Claus card. All you need to do is visit the page for instructions on how to get it. You do need to join the website’s newsletter to get the download. The website also has other free Victorian-style greeting cards available, so check them out too. Where to get it: Download here. This adorable Snowman card is wonderful for friends and family. You can download and customize it or send it as an eCard by visiting the link below. This is another super cute card that’s ideal for adults and kids alike. You can customize this card in many different ways. You can also send it as an eCard! Getting a letter from Santa is every child’s dream. But, you don’t have to pay for the privilege. Online, there are free printable letters from Santa. And many of them are customizable. So you can give your child a personalized letter from Santa. These letters from Noella Designs are delightful and you can customize them! There are three different ones to choose from. Where to get it: Choose your Santa letters here. If you’re looking for something really fun, then check out this Santa’s Beard Letter. It’s such a fun, cute letter that’s sure to garner a lot of excitement from your child this holiday season. Where to get it: Find it here. This website features some lovely letters from Santa and his Elves, like Letters from Santa’s Workshop and Letters from Santa’s desk. You can personalize them too. This one is a truly cute Certificate of Niceness from Santa. Where to get it: Get the certificate here. On this website, you can choose from five different designs, and customize it to create a personalized letter for your child. Online Christmas games are fun for the whole family. And, they don’t have to cost you a penny. Here are some of the best Christmas games online that are sure to keep adults and kids alike entertained. In this fun, problem-solving game, you have to help Santa deliver his presents. Due to a bout of reindeer hiccups, presents have been scattered throughout Europe. So Santa has given his reindeer the day off to recover. And he needs you to help him to find the gifts. Using your mouse, you must draw snow lines to guide Santa to the missing presents. Where to get it: Visit this page, just scroll down the page until you get to the blue box. In this game, you need to help Santa to put presents in the right boxes. This sounds easy, but the conveyor belts moves pretty quickly in the end and there’s a ticking clock too! Where to get it: Get the game on this site. 13. Christmas Tree Light Up! In this game, you have to connect wires and light bulbs to get your Christmas tree to light up. If you like problem-solving games, then you’ll like this. Where to get it: Visit this site to get it. This is a super fun Christmas game. Essentially, you’re a mischievous imp who throws snowballs at the tree to knock Christmas presents off of it. Where to get it: Get this game here. In this game, Rudolph is missing. You have to find him and save Christmas. Each time, Rudolph hides in a different place. This is a great, simple online Christmas game for kids. Where to get it: Play it here. Keep the whole family entertained with these printable holiday games. With this game, you have to match two identical cards. You get points and whoever matches the most pairs wins. There are tons of different Christmas themed cards to choose from. View the printable cards by visiting the link below and get the instructions on how to play this game here. Where to get it: Print it from this page. This game offers a really unique, festive twist on the classic game Hangman. Your opponent selects a word and you have eight chances to guess the word as they place the snowman pieces on the game board. You have to guess the word before your opponent builds the snowman. Where to get it: Print it from this site. In this coin toss game, you have to try to toss the coin through the opening and into Santa’s sack. The first player to reach ten wins. This is a super fun game for groups – so it’s ideal for family gatherings and parties. It’s easy to assemble and play as clear instructions are included. Where to get it: Get this game and the instructions on how to play by visiting this page. With this game each player rolls the dice and then adds the corresponding snowman piece to the snowman’s body. The person who builds their snowman first wins. Get the instructions and printouts for this game by going the page we linked blow. Board games can be a lot of fun over the holidays. So why not try this free printable Christmas board game? Each player rolls the dice, and moves their counter along the board until they finish when Santa Claus has left gifts. When you land on a red square, you have to follow the instructions. Get the instructions for the game and the link to a printable boar by clicking the link below. Where to get it: Visit this page to get it. Looking to save money on gift wrapping this year? If so, check out these printable Christmas gift tags. Featuring classic Christmas colors, this poinsettia Christmas gift tag makes the perfect addition to any present. Where to get it: You can print it out by going to this site. This tag super cute tag features an elf carrying a Christmas gift. It’s a great tag to add to presents for kids and adults alike. This collection of gift tags is great if you’re looking for a mix of modern and traditional. They feature modern designs and colors, but they’re combined with classic Christmas characters, like Santa. Where to get it: Get them here. These polar/arctic themed gift tags feature a muted blue, grey, red and green color scheme. They also include classic winter scenes and holiday favorites, like polar bears, reindeer and Christmas trees. These downloadable holiday tags make a wonderful addition to any gift. They feature classic holiday scenes and items, like mittens, snowmen, and poinsettias. Whether it’s for an office party or a dinner party, you’re probably going to need invitations at some point during the holiday season. But, you don’t have to pay for them. Online you can find a plethora of Christmas invitation templates for free! Below, we’ve listed some of the best invitations online. What’s great about them is that they’re printable, but you can also send them digitally if you want. This holiday party invitation template features classic red and green Christmas colors. Where to get it: Customize it and print it out by visiting this page. If you’re looking for a simple, more subtle Christmas party invitation, then check out this Merry Little Party one. It features cute Christmas lights and a clean, festive design. If you want a super cute holiday party invite, then check out this adorable Snowman one. You can view it, customize it and download it for free on the site below. Where to get it: Download it here. This invitation features a sweater pattern that’s super holiday appropriate. Featuring holiday classics, like gifts, reindeer, bells, and holly, this invitation is great for parties during the festive season. Where to get it: You can get it here. Watching holiday movies is a Christmas tradition for many families. So you’ll be glad to know that online, you can get many of them for free! Here are some of the best Christmas movies you can watch for free online. This animated television special from 1969 is a holiday classic, and you can watch it for free on YouTube. Where to get it: Watch Frosty the Snowman for free here. Another holiday favorite is The Muppet Christmas Carol. This website does have some popups. Just close them out and watch the movie. Where to get it: You can watch this movie for free here. John Hughes’ Home Alone is one of the most loved holiday movies. Where to get it: You can watch it here for free here. Classic movie website, Black and White Movies features a 1955 version of the beloved holiday film Miracle on 34th Street. Where to get it: You can watch it here. Jim Carrey is hilarious in this funny and heartwarming movie. Where to get it: You can watch it for free here. Decorations are a huge part of the holidays. And, online, you can find them for free! Below, we’ve listed free holiday decorations that you can print out – all you need to do is assemble them. Printing and assembling decorations is a great way to get into the festive spirit and save yourself some money in process! This BELIEVE banner looks great hung above the fireplace or anywhere else in your home. On that page, there’s also a link to instructions on how to hang a banner as well. Where to get it: You can print out this banner here. Stars are a Christmas classic. So these printable hanging holiday stars make for wonderful holiday decorations. Visit the page below to get the print outs and the instructions on how to make them. Where to get it: Print them here. If you like more modern decorations, then check out these printable ornaments. They feature classic holiday characters, like snowmen, and Santa, but they’re in a contemporary oval shape. Where to get it: Check out this page for the printouts. On this page, you’ll find a selection of printable holiday ornaments, which can be hung from your Christmas tree. There’s a great selection of round ornaments to choose from. Where to get it: Check them out here. Where to get it: Get the print outs here. Whether it’s to add to an email or a letter, you can find plenty of free holiday clipart online. From candles to bells and bows, you can find a huge selection of Christmas clipart and graphics. Check out what’s on offer here. Where to get it: Check out what’s on offer here. Christmas puddings, candy canes and Christmas trees are just some of the holiday clipart that you can get for free at OpenClipart. Where to get it: Check out the website’s selection of Christmas-themed clipart here. If you’re looking for animated clipart then visit Fg-a.com. On this website, you can find tons of traditional Christmas images and animated clipart, like Santa delivering presents and elves. Where to get it: See what’s on offer here. Whether it’s a nativity scene or Santa wishing you a Merry Christmas, you can find a good selection of holiday-themed clipart at Clipart Panda. Take your time and browse through the website’s selection of Christmas clipart and I am sure you’ll find a bunch that you really like. Where to get it: Find them here. Christmas wreaths, nutcrackers, and snowmen, Phillip Martin Clipart features a great collection of holiday clipart. Visit the page below and scroll down to see links to different holiday graphics. Where to get it: Visit this page. Looking for the perfect holiday font? Whether it’s for an email, card invitation, gift label, newsletter or something else, you can find tons of free holiday fonts online. Below, we’ve listed a few of the best. This holiday font features beautiful swirly text, as well as Christmas symbols, like snowflakes, stars, reindeer and gingerbread men. Where to get it: Get this font for free here. Nightmare Before Christmas is a holiday movie favorite. That’s why this Nightmare Before Christmas font is so awesome. This font is unusual, as rather than it being letters, each letter is actually an image, like a Christmas tree, a gift or an angel. Where to get it: Download this font here. If you’re looking for a more traditional holiday font, then check out this White Christmas font. Each letter in this traditional font is capped with snow. Where to get it: You can download this font for free here. If you like old-fashioned Christmas fonts, then check out this one. It is sort of like a mix between old English and Victorian. Below, we’ve listed some of the best Christmas coloring pages that you can print for free. What’s better for kids than Disney and Christmas combined? On this website, you can find tons of printable Christmas Disney coloring pages. They feature well known characters, like Mickey Mouse carrying gifts. This website features some adorable festive coloring pages. 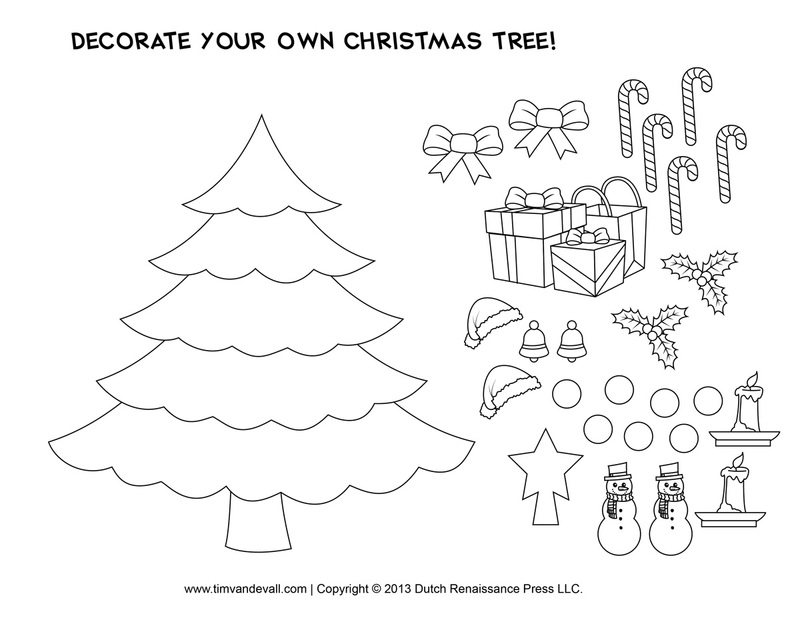 On there you can find coloring pages featuring Santa, Christmas trees, reindeer and plenty of other Christmas things. Free N’ Fun Christmas offers some super adorable coloring pages. They have a great selection to choose from, including nativity scenes, Santa, snowmen, and elves. Take your time and check out the website’s selection of festive coloring pages and you will find what you are looking for. Well-known crayon brand Crayola features some great Christmas coloring pages on its website. What’s great about the pages on offer is that they vary in terms of difficulty – some are super simple and others are much more detailed. On there you can find pages featuring festive scenes and characters, like Christmas Elves working, a Christmas candle and a cabin in the snow. Where to get it: Take a look at what’s on offer here. Raising our Kids (Christmas-coloring.com) has some great holiday-themed coloring pages. The website includes pages that feature toys, bells, candles, and nativity scenes. Where to get it: Check out what else this website has to offer here. Online you can find free printable Christmas stationery. 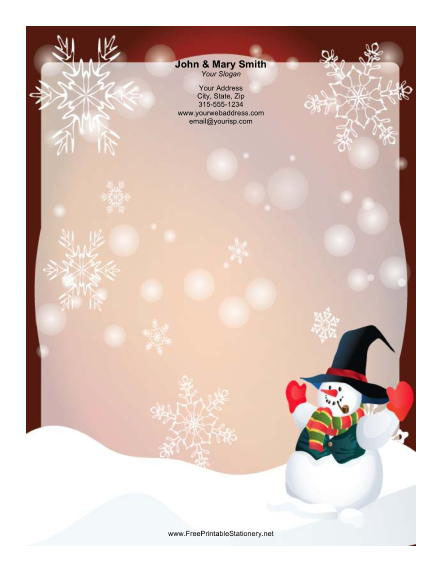 This letter template features a snowman and snowflakes and has a festive red color. This white and green Christmas stationery features three snowmen, a tree, and snowflakes. Another great piece of festive stationery is this one which features a row of Christmas trees. This holiday stationery features a bright Christmas tree in each corner. Where to get it: Get this stationery here. Featuring Santa standing in a winter tree filled setting, this stationery is perfect for the holidays. Where to get it: You can print it out here. What’s Christmas without a little holiday music? Whether it’s to play in your car, for a party or family gathering, festive tunes are a hugely important party of the holiday. But, don’t worry – you don’t have to pay for them. Below, we’ve put together a list of the best websites that allow you to listen to holiday music for free. We think that YouTube is the best place to listen to free Christmas music. This is because it features such a wide selection of Christmas music. From Chuck Berry’s Run, Run Rudolph to Michael Buble’s Holly Jolly Christmas, you can find pretty much any Christmas song ever on there! Just visit YouTube, and search for your favorite holiday tunes. There are even Christmas playlists on there. Spotify is another great website for well-known Christmas music. Install their app so you can play your selection wherever you are. Where to get it: Check out this playlist of holiday songs or search for your favorites. If you’d prefer to download free Christmas music, rather than stream it, then you should definitely check out ChristmasGifts.com. This site has a great selection of holiday music that you can download for free. You’ll find plenty of Christmas classics at AccuRadio. It’s an internet radio platform that’s free to use. Pandora Radio is another internet radio platform that offers free music. And it has a great selection of holiday songs. Are you looking for a great holiday wallpaper/screensaver for your PC? If so, then check out some of the wallpapers below. This super cute snowman holding a Christmas gift is a great desktop wallpaper for the holidays. Featuring a snowman and Santa in a winter setting, this bright and cheerful wallpaper is sure to put you in the festive mood. Where to get it: You can get this wallpaper here. This beautiful winter scene that features two people walking in the snow past a snowman and a Christmas tree is ideal if you like traditional Christmas wallpapers. Where to get it: You can download this wallpaper here. If you’re looking for a more modern Christmas wallpaper/screensaver then check out this one that features red ornaments in the snow. Where to get it: Get this wallpaper here. 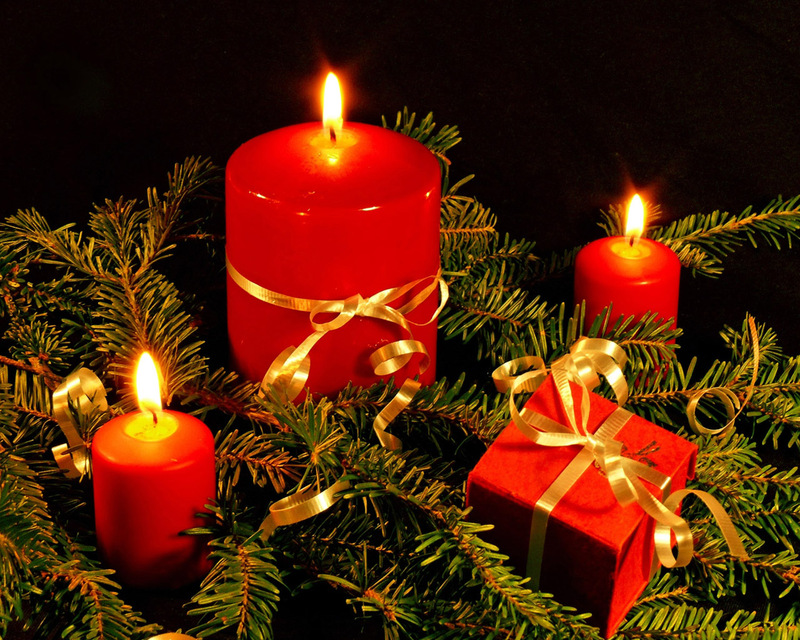 This wallpaper features red candles and a Christmas gift too. The red and green color scheme of this wallpaper makes it a great choice. Switching out your regular ringtone for a Christmassy one is a great way to get into the festive mood. And, don’t worry – you don’t have to pay for the privilege. There are plenty of free holiday ringtones available online. Below, we’ve compiled a few of the best free websites where you can get festive ringtones for free. 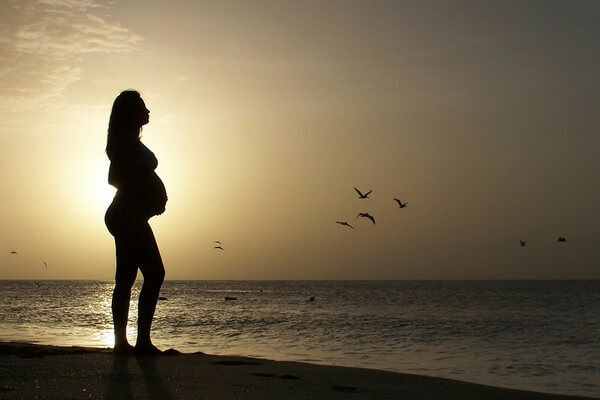 The site is very well organized so it’s easy to find what you are looking for. Where to get it: Take a look at other ringtones you can get here. At Notification Sounds, you can find some wonderful festive Ringtones. They also have free Christmas iPhone Wallpaper, Clipart, Avatars, Facebook Timeline and more. Where to get it: Visit this page to see what else the website has to offer. Free Christmas Ringtones is an app for Android that you can use to get holiday ringtones. You can upgrade to the paid version for a bigger selection of ringtones, but you don’t have to. The free version has tons of awesome holiday ringtones. Where to get it: Get the app from the Google Play Store. Another great app for free festive ringtones is Christmas Ringtones 2017. This app really does have a huge selection. Where to get it: You can learn more about this app here. Word searches are great fun for kids and the adults can enjoy them too! Below, we’ve listed some of the best holiday word search puzzles that you can print out for free. This Christmas Word Search Puzzle is pretty adorable – it features a snowman holding up the puzzle. Fans of Charles Dicken’s Christmas classic A Christmas Carol will love this word search. You have to search for words related to this classic story, like Ebenezer Scrooge, Tiny Tim, and Bah! Humbug! Where to get it: You can get this word search here. This Santa Claus word search is a lot of fun during the holidays. You have to find a ton of Santa-related words, like Santa, Mrs. Claus, North Pole, elves, and reindeer. Where to get it: Get this word search here. This is a PDF file that you can print out. Where to get it: Print it out here. This word search puzzle is in the shape of a Christmas tree. This site has been up since 1996! Where to get it: Print out this Christmas Tree Word Search here. 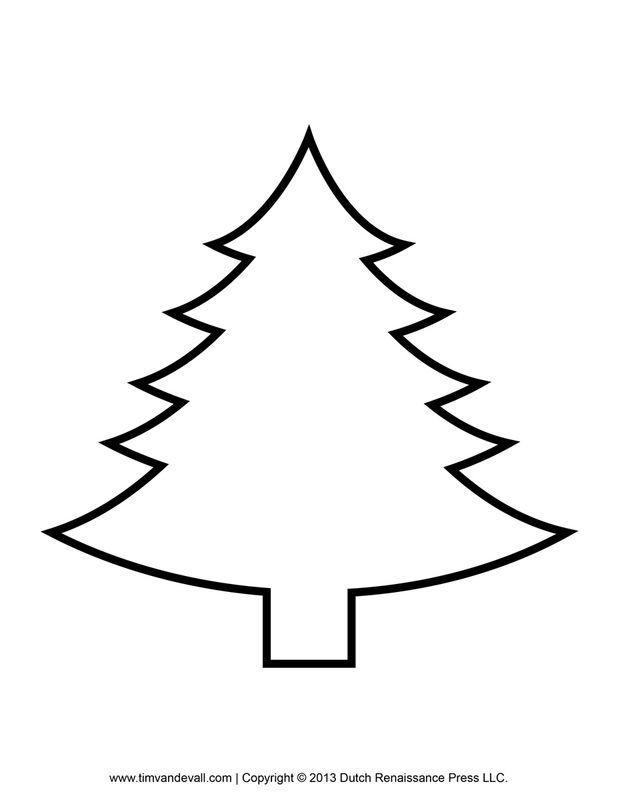 Below, we’ve listed Christmas tree templates that you can get for free. This is a great craft project for the holidays. Some of them you simply print, cut out and color in – making this a great free Christmas activity for kids. Others are more complex, and you have to assemble different pieces. Take a look at some of the best templates below. This is a really cute card sized paper Christmas tree template. You can print out for free. You can then cut the pieces, put them together and color/decorate the tree however you want. This is a pretty simple craft project, so it’s great for kids. Where to get it: Get this free Christmas tree template here. This printable Christmas tree cutout is a great craft project for kids. Just print it, cut it out and then use it to decorate your home. Where to get it: Check out this free template here. This accordion paper Christmas tree is another great craft project for kids. 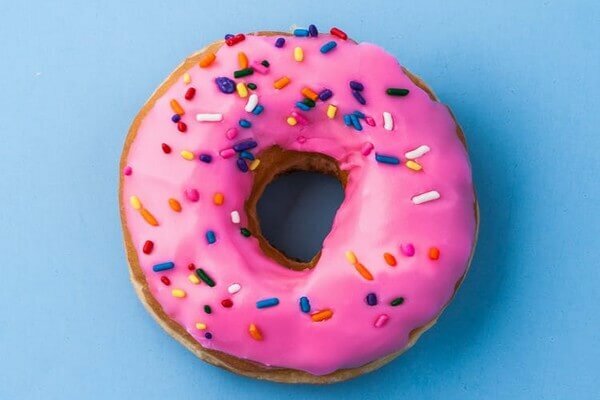 It’s pretty easy to make, but it looks great. Where to get it: Get the craft template for it and learn how to make it here. This printable Christmas tree is awesome – it comes with printable decorations too! The tree and the decorations can be printed, cut out and then colored in. Where to get it: You can get this printable craft project here. If you’re looking for a really simple printable Christmas tree that young children can make, then check out this one. It’s basically a plain Christmas tree that you can print out. Your kids can then color it in and add whatever decorations they want to it. Where to get it: Check it out here. Christmas is the time where friends and family can catch up and learn what each other has been up to through a holiday letter. Online, you can find Christmas letter templates for free! Using a template makes things quicker and easier! They include spaces for photos, spots to put your text and areas where you can add more of your own elements. You can simply print out your template, customize it and mail it to your friends and family. Check out the awesome templates below. Featuring traditional red and green colors and snowflakes, this letter is perfect for the holidays. It also includes spaces down the side, where you can include photos of you and your family. Where to get it: Get this template here. This modern Christmas newsletter features plenty of spots for you to add different elements to your family newsletter. If you’re looking for a more structured Christmas letter template, then this is definitely the one to go with. Where to get it: Download this template here. Featuring red ribbons, holly, and birds, this red and green holiday letter simply screams Christmas. Aside from featuring a beautiful frame, this letter is blank in the middle. So if you want to be able to put writing and photos were you want, without being restricted by designated boxes, then this is definitely the letter for you. Where to get it: You can download this template here. This is a really simple Christmas letter, featuring beautiful holiday colors. It also has space for you to include a photo of the family. It’s another one that’s otherwise blank, so you’re free to get creative and include whatever you want. Where to get it: Download the template here. If you’re looking for a more structured newsletter, then check out this one. It includes plenty of boxes and spaces for you to put photos and text. At Christmas time, one of the things that kids love the most is making their wish lists to Santa. Below, we’ve listed a few printable wish lists. Just print them out, and let your child tell Santa what they want this Christmas. This super cute wish list includes a candy cane striped border and features Santa, Rudolph and an Elf. Then, there are blank lines for your child to write out their Christmas wish list on. Where to get it: Get this printable wish list here. Featuring Santa, Rudolph, an Elf, and Christmas trees, this is a wonderful holiday wish list. Where to get it: You can download it here. In this post from the Thrifty Nifty Mommy, you can find a collection of printable wish lists, each featuring cute Christmas characters. You’ll find Santa, penguins, toys, and other classic Christmas imagery on these super cute wish lists. Where to get it: Check out the printable wish lists on offer here. Holiday wish lists aren’t just for kids – adults want gifts too! If you’re looking for a wish list for yourself or to give to a spouse, friend or family member, then you should definitely check out this one. It’s very simple, featuring just a heading, and then blank space below, so you’re free to fill it out however you want to. Where to get it: Download it here – there are two to choose from. This Christmas list is great for kids and adults alike. It contains different fields, like “top 5 wants”, where you can fill in the gifts you want. If you’re looking for a structured Christmas wish list, rather than a blank or lined page, then this template is a good choice. Where to get it: You can get this printable wish list template here. In addition to sending their wish list, it can be a fun idea to include a letter to Santa. This letter can include details such as what your child has been up to this year and how excited your child is to get a visit from Santa. 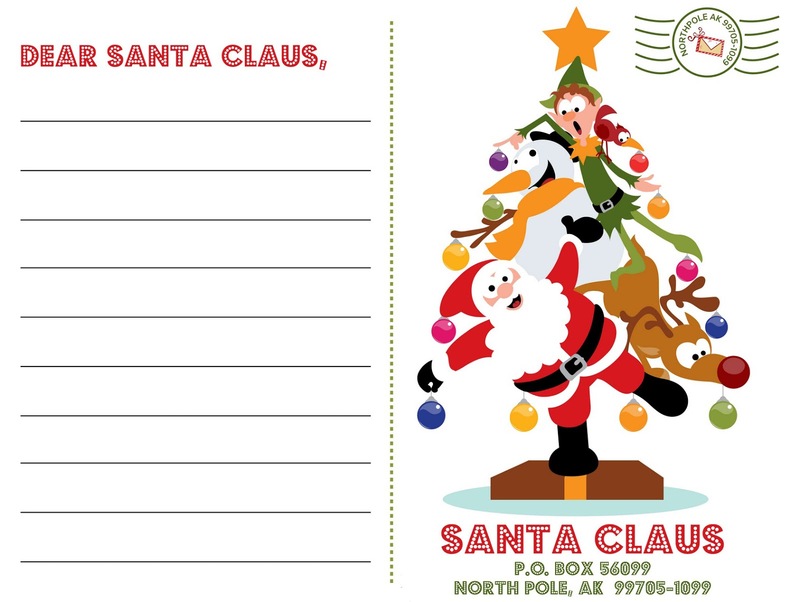 Online, you can find tons template letters to Santa. Many of them are blank, so your child is free to get creative and write whatever they want to Santa. Others include pre-written text and blank spots where your child can add personal elements. 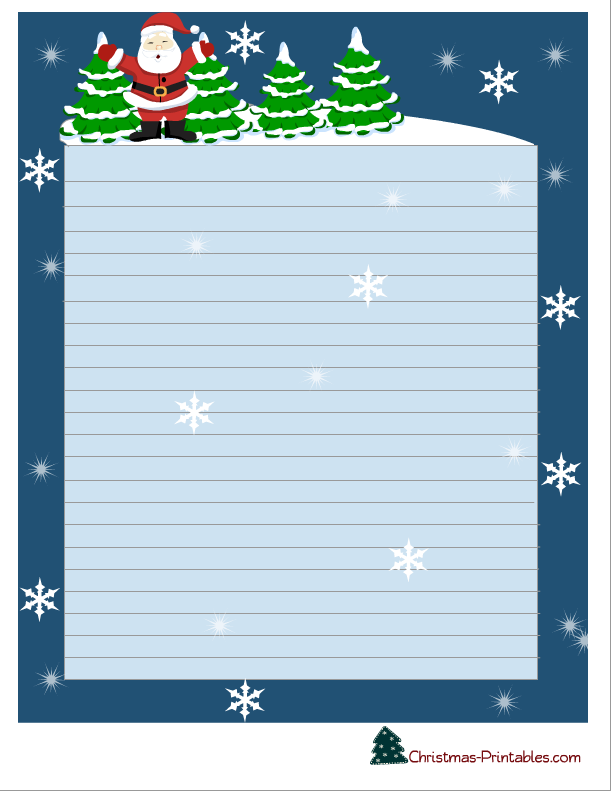 Check out the letter to Santa templates below. This letter features an adorable image of Santa reading and a candy cane color border. Where to get it: Get the print out for it here. This letter to Santa has a beautiful wintery blue background and features snowflakes and a happy Snowman delivering a letter to Santa. Where to get it: You can find the print out for this letter here. Featuring Santa, Mrs. Claus, presents and plenty of other Christmas favorites, like holly, this Christmas letter is sure to put a smile on any child’ face. This Santa Claus Letter almost looks like a post card. It includes a really cute image of Santa, a snowman, an Elf and a reindeer. Where to get it: You can get the print out for it here. This letter offers a really unique twist on the traditional letter to Santa. You can print it out and your child can color it in themselves. So they get to write out a letter to Santa. And they have fun coloring in Christmas characters, like snowmen and reindeer, and presents and other holiday favorites. Where to get it: Get this letter here. Whether it’s for your band or choir, or just for you and your family to enjoy, playing music at Christmas time is a wonderful thing. Below, we’ve listed the best places online for free holiday sheet music. These websites feature sheet music for a variety of instruments, from piano to guitar. What’s great about this website is that it features sheet music for a huge range of instruments. Where to get it: Look through the website’s collection of free sheet music here. It’s another website that provides sheet music for a few different instruments. As you can tell by the name of it, this website features free Christmas sheet music for piano. So, if you’re looking to play some holiday songs on the piano, then this is the website for you. The site has a huge selection that is sure to satisfy anyone’s appetite for holiday music. Where to get it: View the website’s selection of sheet music here. Another good website to check out is FreeSheetMusic.net. This website mainly features Christmas sheet music for guitar. So if that’s your instrument of choice, then you should definitely check it out. Where to get it: View the music it has to offer here. Check out ChristmasCarolMusic.org for a great collection of free Christmas carol sheet music. The page has links to every single piece they have so you can find any piece with a quick glance. Where to get it: Check out the site’s sheet music here. Parties are an integral part of the holiday season. But the entertainment doesn’t have to be pricey. There are tons of free holiday party games for adults that are super fun. This a great festive game that’s great for getting guests into the Christmas spirit. Basically, guests are given a few words/clues for popular Christmas carols, and then they have to guess what song they’re from. Where to get it: On this page, you can find print outs for this game. Trivia quizzes are a party classic. So everyone is sure to love the Christmas movie trivia game. Where to get it: Get the printable questions and answers here. Sharing a drink with friends and family is a great way to get into the festive season. That’s why this Hallmark Christmas Movie Drinking Game is such a winner. Combine Christmas movies with booze, family or friends and you have a recipe for a great holiday party! Plus this game would likely work with any Christmas movie, not just Hallmark ones. Where to get it: Check out this page for instructions on how to play. Christmas Charades is a super fun, interactive game that’s sure to keep your guests entertained. It’s just like regular charades. But the charades list involves Christmas movies, names of holiday songs and other Christmas themed items. Where to get it: You can print a free copy here. This is a really simple game, but it’s a lot of fun. It basically involves asking your guests to guess the number of ornaments that decorate the tree. This one is great for parties at the office and dinner parties too. Where to get it: Get the instructions for this game here. Sure, some costs are unavoidable during the holidays. But, there are plenty of things that you can get for free during the holidays. So, cut the cost of Christmas this year, and get your hands on some free stuff instead! And most importantly of all, remember that you don’t have to spend a ton of money to make the holidays special. Enjoy these Christmas freebies and enjoy the holidays.